2016 has been a critical year in making the shift from youth issues to youth rights with the adoption the first Human Rights Council Resolution on Youth and Human Rights and the convening of the first forum on Democracy, Human Rights and the Rule of Law. Both the resolution and forum were important steps marking a transition around the needs and priorities of youth from talking about youth issues to talking about youth rights. 2016 marks the first year after the adoption of Security Council Resolution 2250 on Youth, Peace, and Security, In this short time, we have witnessed important momentum and progress in implementing the resolution. 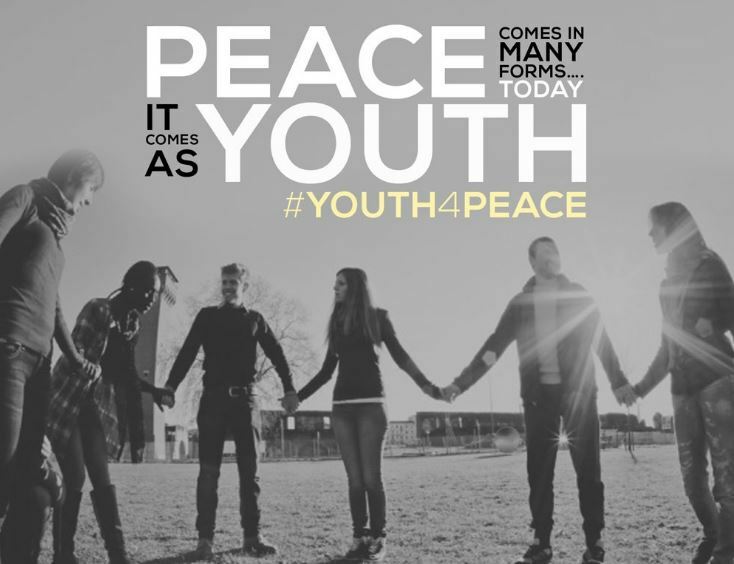 On International Youth Day, the Secretary-General announced the appointment of an Advisory Group to document young people’s contribution to peace-building world-wide. The first regional consultation was held in Amman in December to contribute to the Resolution’s Progress Study. 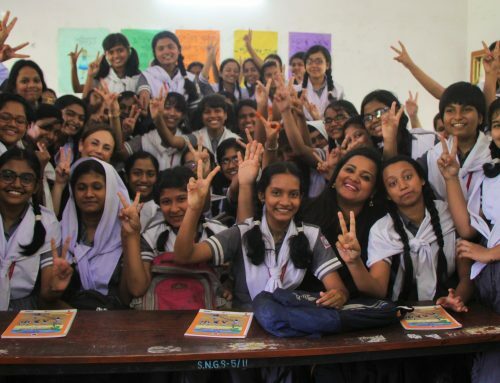 Also, the United Nations Peacebuilding Fund allocated $5 million to youth-focused projects across the world as part of its commitment to inclusive peacebuilding and as a recognition of the central role of young people to the peacebuilding portfolio. 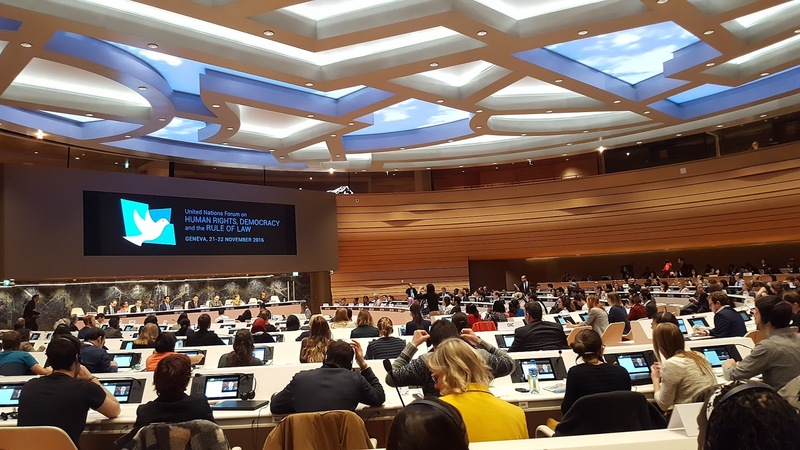 One of the key outcomes of the first World Humanitarian Summit was the launch of the first Global Compact for Young People in Humanitarian Action. 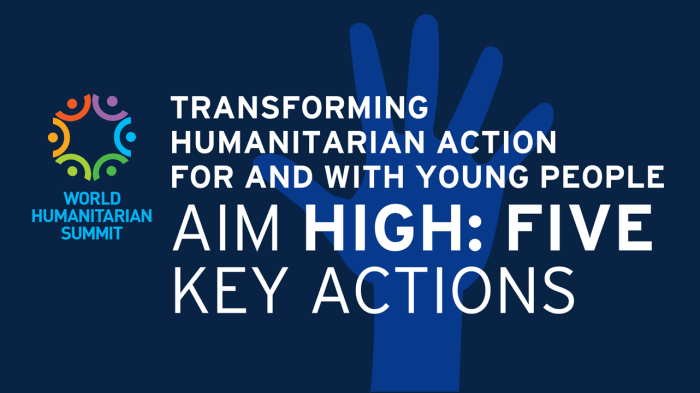 This commitment responds to the needs and demands of young men and women to put mechanisms in place to guarantee that the priorities and participation of young people are addressed by the humanitarian system. 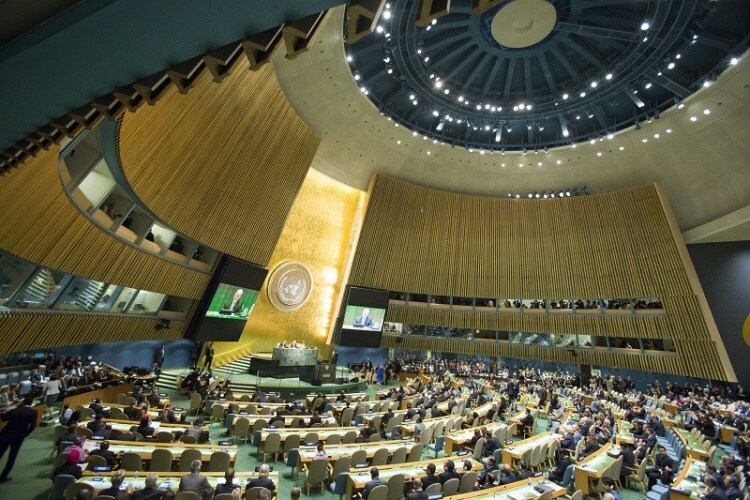 The Summit brought together over 9,000 participants from 173 Member States, including 55 Heads of State and Government, making the Global Compact a commitment of global leaders of all ages. Less than two months after the launch, the first meeting on implementation took place in New York to put the compact into action. A new system-wide initiative was launched in February in efforts to tackle the challenge of youth unemployment worldwide. 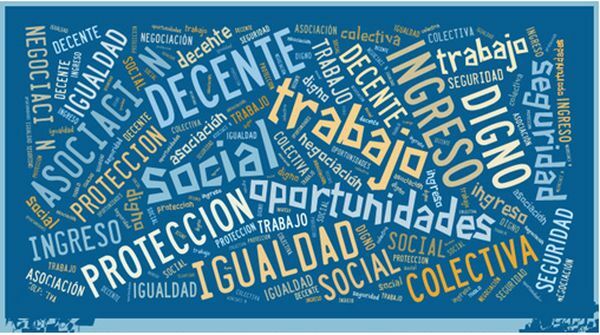 The UN Global Initiative on Decent Jobs for Youth was put into motion this year by the UN system and entities and coordinated by ILO, sending a clear message to the global community that success in fighting poverty, inequality and the achievement of the Sustainable Development Goals will largely depend on young people as a driving force. In August, the UN Secretary-General took an important step in appointing Mr. Werner Faymann as his Special Envoy on Youth Employment, raising the profile of youth unemployment and calling for action at all levels of governance. 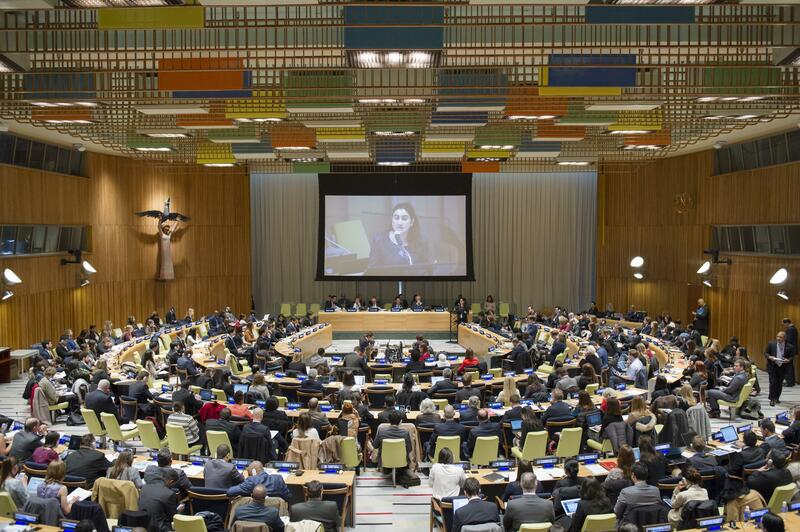 Young people stole the limelight at the UN this year with over 800 young leaders, policy makers, and Ministers of Youth attending the 5th annual ECOSOC Youth Forum, the largest convening to date of the event that targets youth rights and priorities. The annual forum provides the largest platform at the UN for young people to engage in dialogue with Member States and other stakeholders on concrete commitments and actions to realize the 2030 Agenda for Sustainable Development and contribute to its implementation and follow-up. 2016 saw some of the first and largest convenings of youth at major global events than ever before and across all fields. 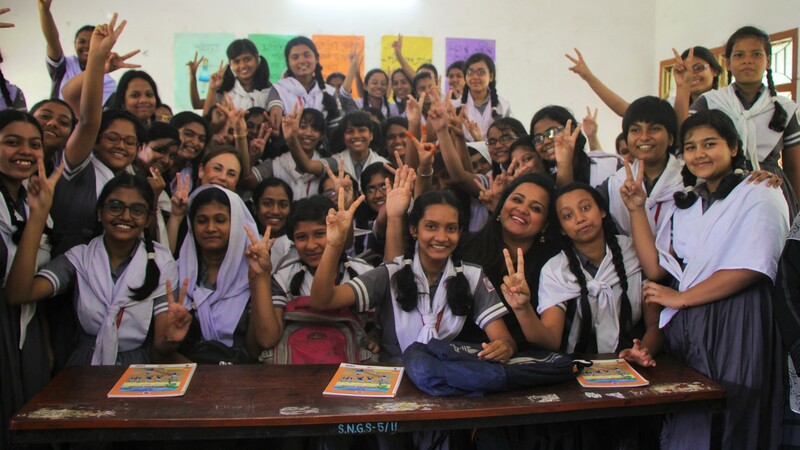 UN Women and its partners held the first-ever Commission on the Status of Women Youth Forum, providing a platform for the inclusion of young women and men in advancing women’s empowerment and gender equality. Following this important gathering, a youth representative made a statement at the opening session of CSW60 for the first time in the Commission’s history. In the field of trade and development, the United Nations Conference on Trade and Development launched its first UNCTAD Youth Forum at the 14th session of the conference both online and in Nairobi to kick-start a discussion on education, decent jobs, and government accountability. The forum was convened under the theme “Shaping the World We Want” in an effort to empower the generation that will be at the helm of achieving the SDGs. On the occasion of the 134th Assembly of the IPU, not only was the 3rd Global Conference of Young Parliamentarians convened in Lusaka, bringing together 140 of the world’s youngest parliamentarians, but the IPU Assembly itself was convened on youth under the theme “Rejuvenating democracy, giving voice to youth”, emphasizing the leading role of young people in forming and upholding democracy. And at Habitat III, a Children and Youth Assembly was organized as an inter-generational forum to ensure that young people play meaningful roles in the implementation, follow-up, and review of the New Urban Agenda, highlighting the importance of young people in equitable, inclusive, and sustainable infrastructure. At this year’s UN General Assembly, almost 60 heads of state specifically referenced young people and youth issues at the iconic podium, marking a powerful acknowledgement of the contributions of young people to the 2030 Agenda for Sustainable Development and to international peace and security. 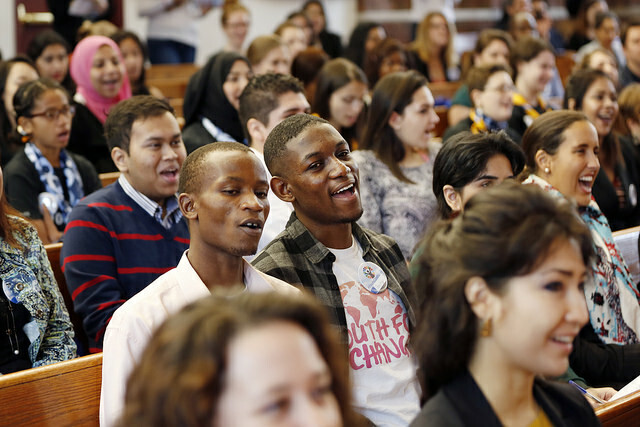 Not only were young people represented in the speeches, but the annual gathering saw a record number UN Youth Delegates in attendance. Young people were also engaged in over 50 side-events, including the high-level Young Leaders x World Leaders breakfast, which brought young leaders and world leaders to the same table to discuss the role of youth in the implementation of the SDGs. 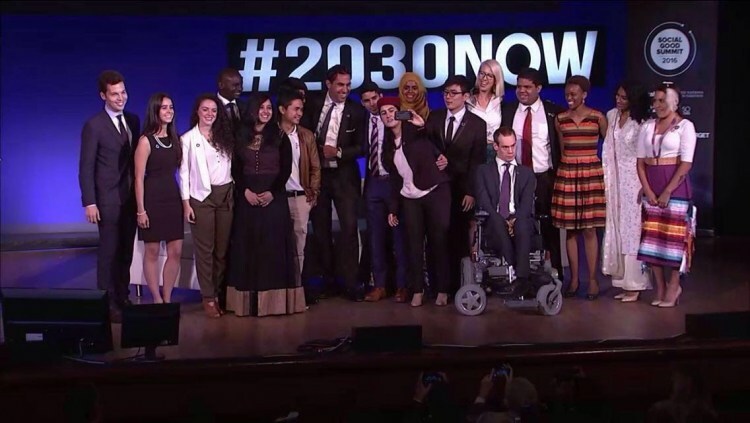 On 19 September, the UN Secretary-General’s Envoy on Youth Ahmad Alhendawi announced the inaugural class of Young Leaders for the Sustainable Development Goals at the Social Good Summit. The 17 Young Leaders come from many different backgrounds, represent every region in the world and help activate young people in support of the Goals. They were selected from a pool of more than 18,000 nominations, a major indication of what it looks like when young people take the lead. Starting in Nigeria and taken to the global level, the Office of the Secretary-General’s Envoy on Youth with partners a launched the global Not Too Young to Run campaign to challenge the barriers that prevent young people from running for public office. Young people currently make up over 50 percent of the world’s population, but less than 2 percent of elected legislators are under 30. 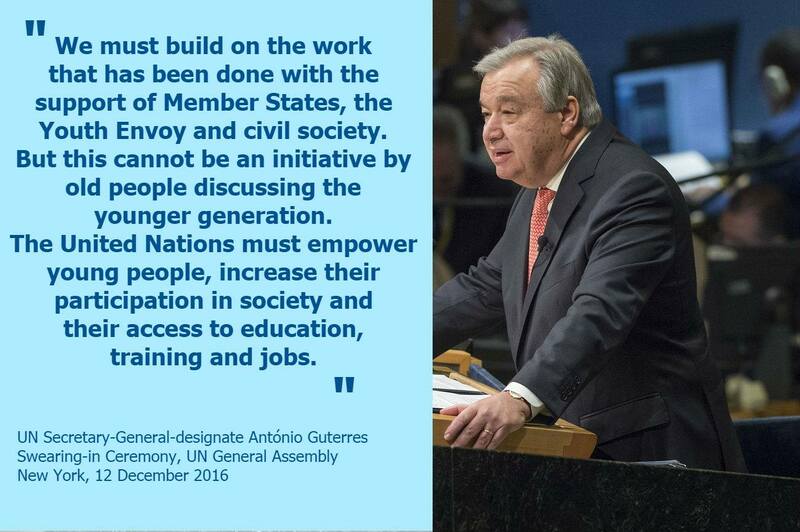 In December, UN Secretary-General-designate António Guterres delivered a powerful speech at his swearing-in ceremony at the General Assembly in New York, highlighting the need to continue supporting youth empowerment and participation. Young people will continue to be a key priority for inclusion in all areas of the work of the United Nations.